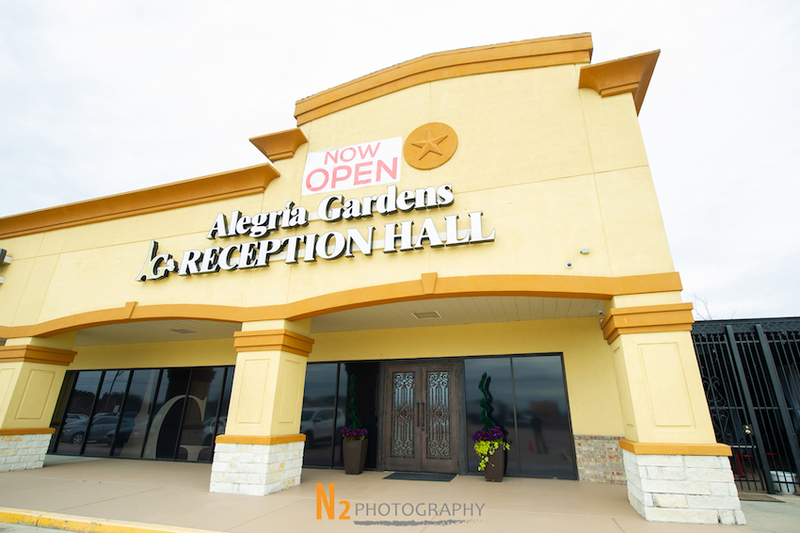 Come and visit our NEW second hall ALEGRIA 529! 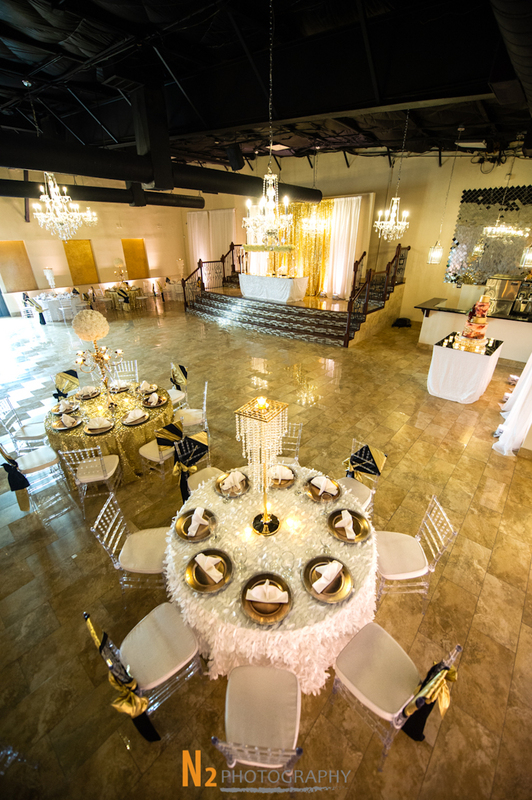 Elegant and affordable, we have a capacity of 150 with a beautiful patio that will hold 100 additional guests. 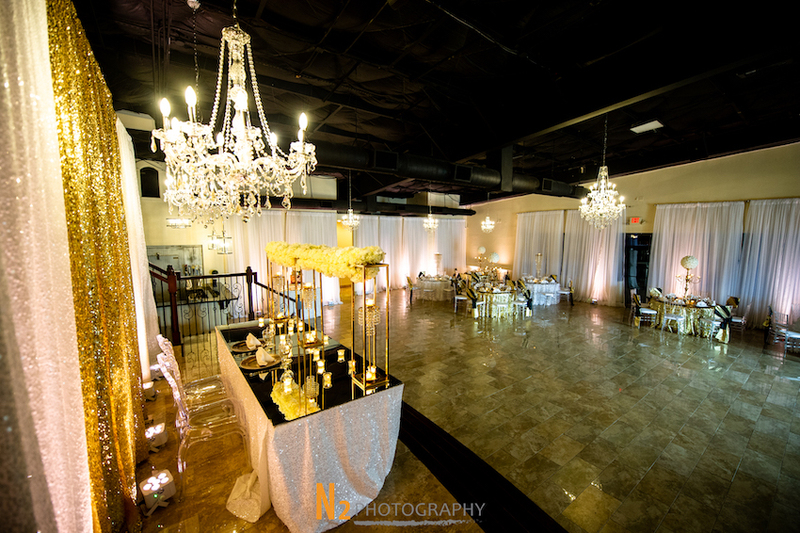 Perfect for inside-outside events on those beautiful Houston nights. 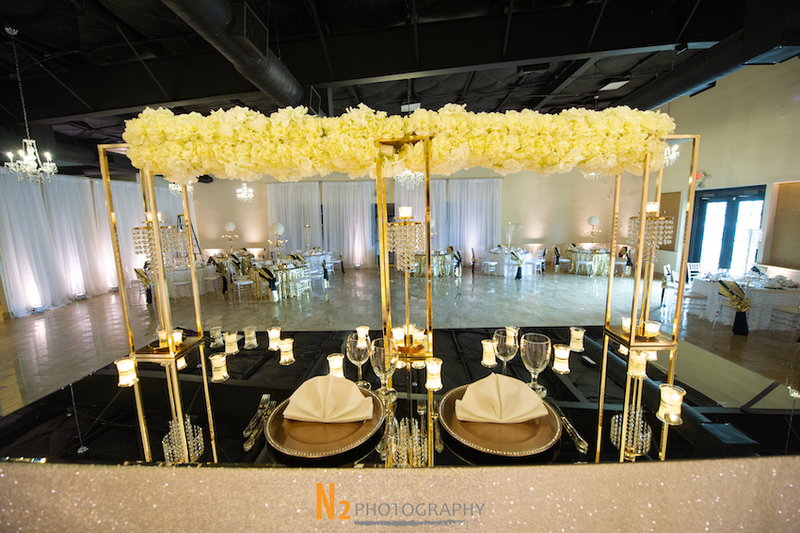 Two bars; one inside and one outside. 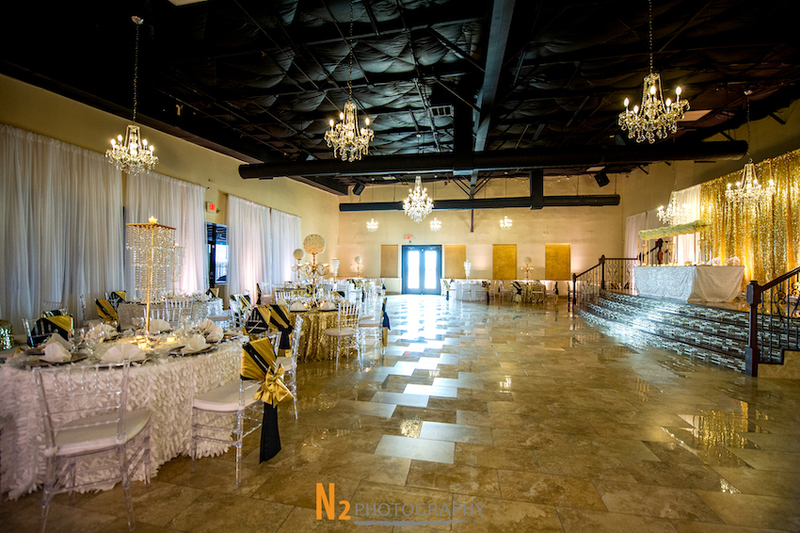 Beautiful Chiavari chairs. 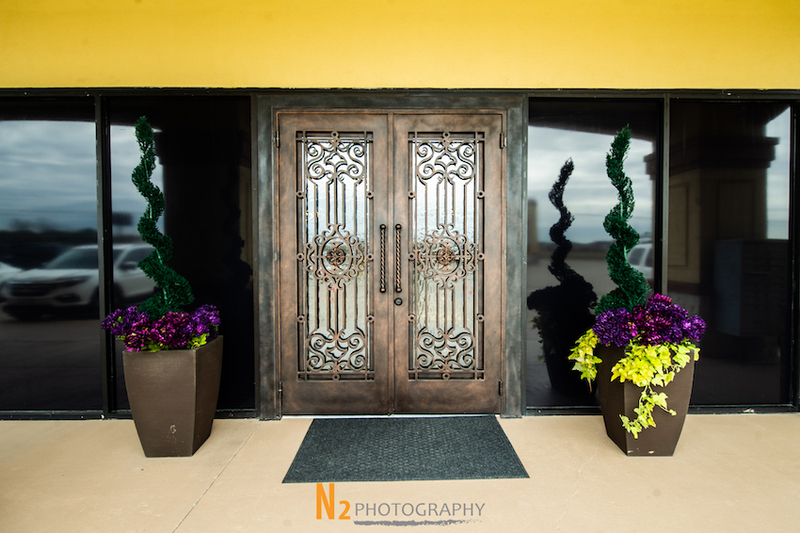 Nice iron entrance door with crystal chandeliers and Illumination. 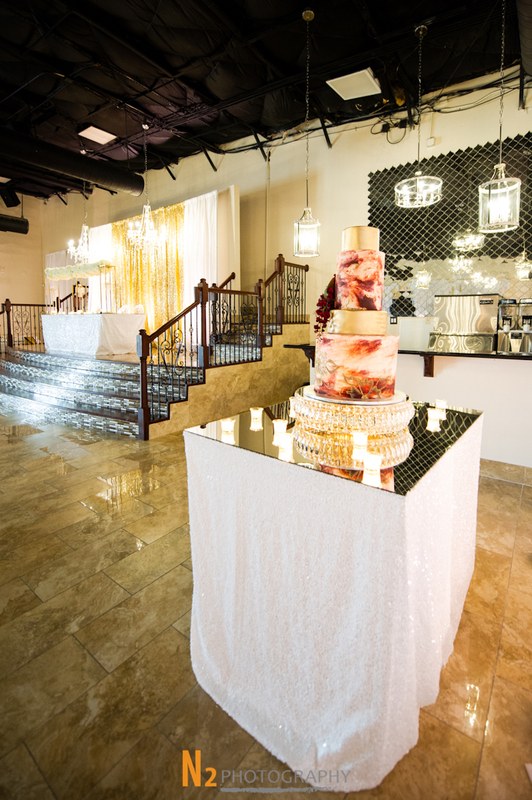 Stairs are available for presentation and more and are connected with the stage for your honor table. 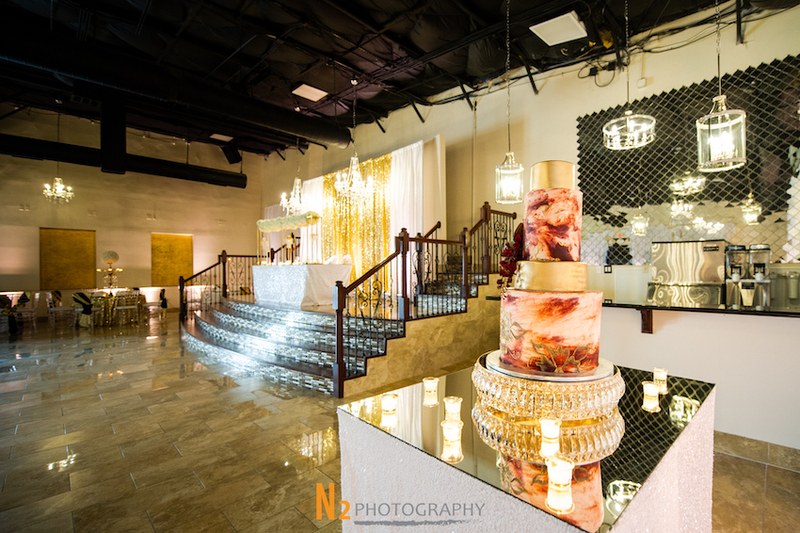 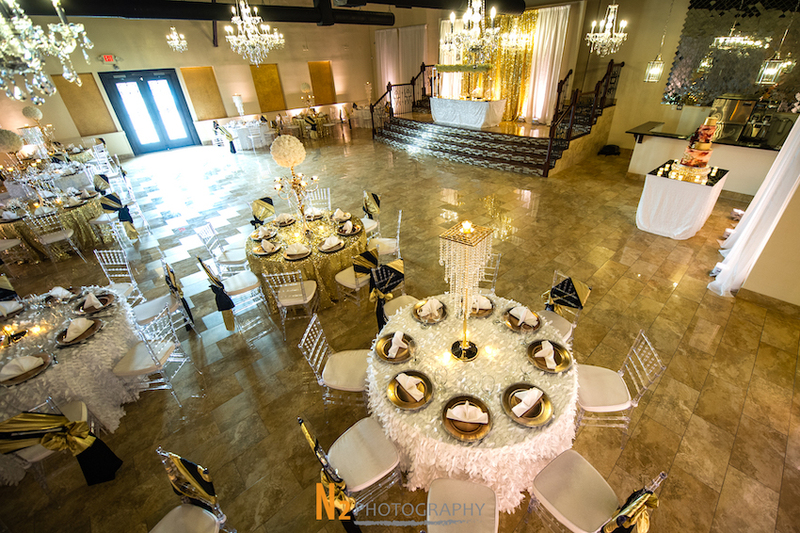 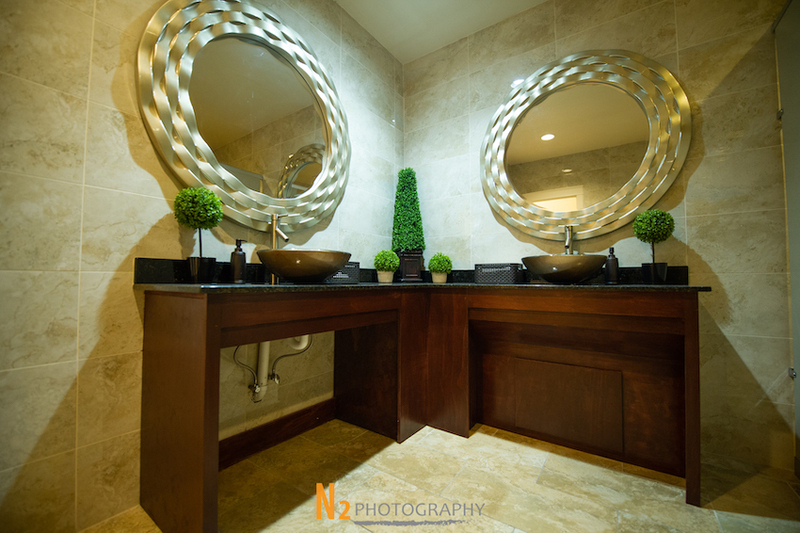 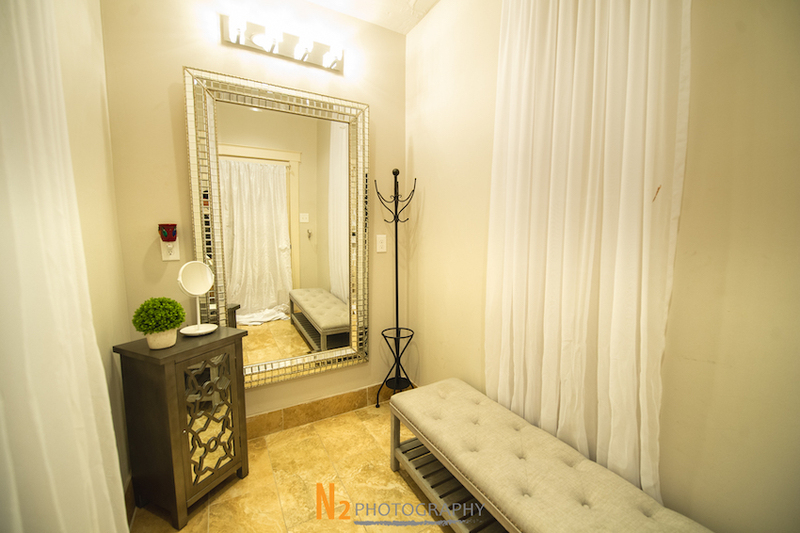 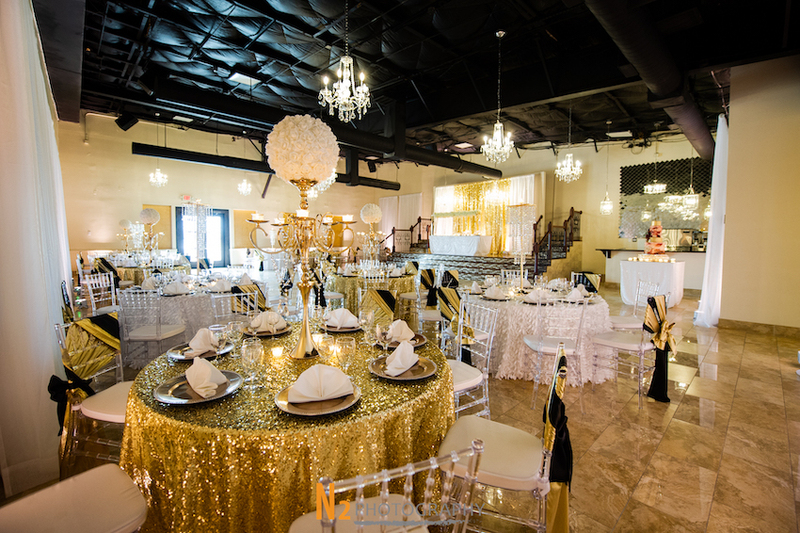 Mention My Houston Quinceanera and get $1,000 discount!